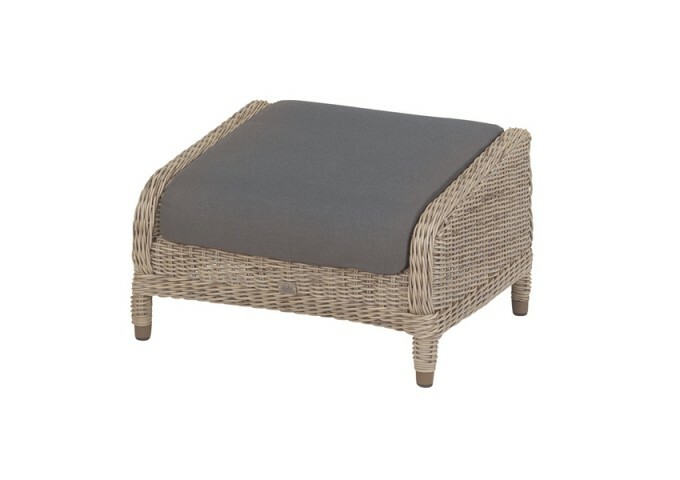 The Brighton footstool compliments perfectly the Brighton lounge armchair. 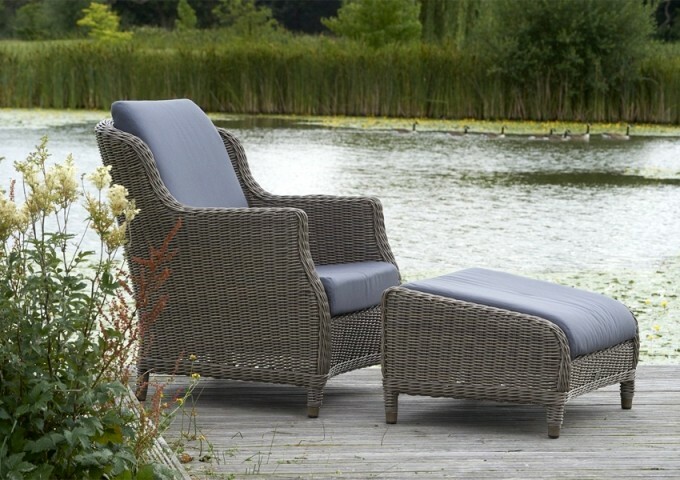 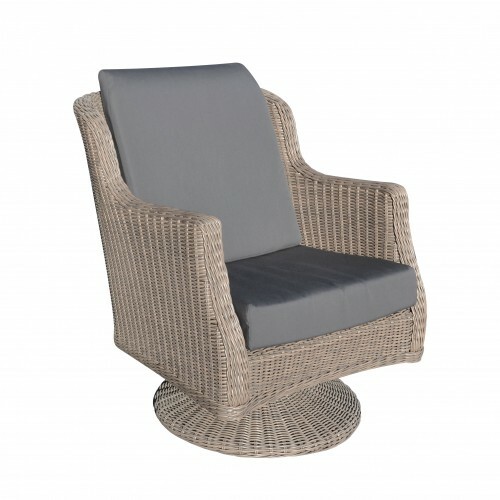 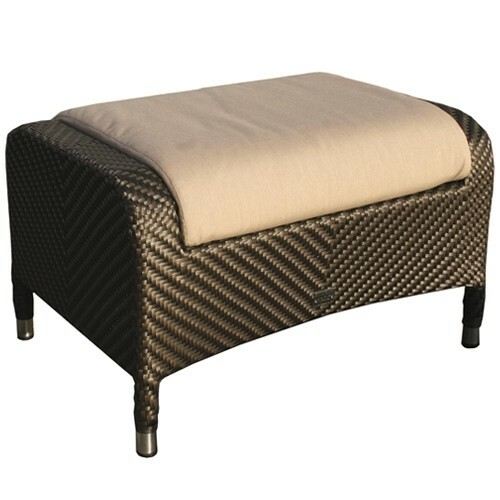 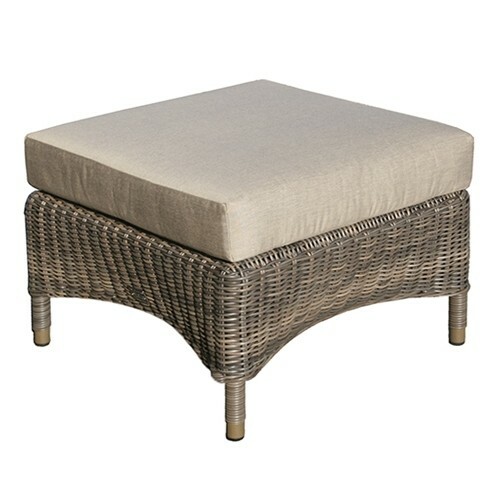 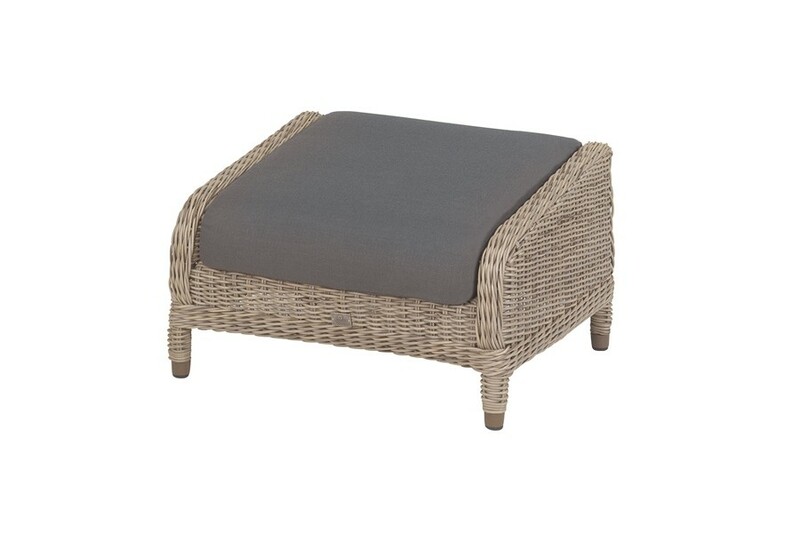 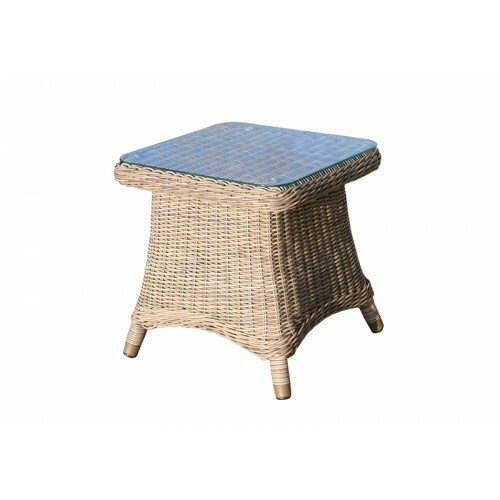 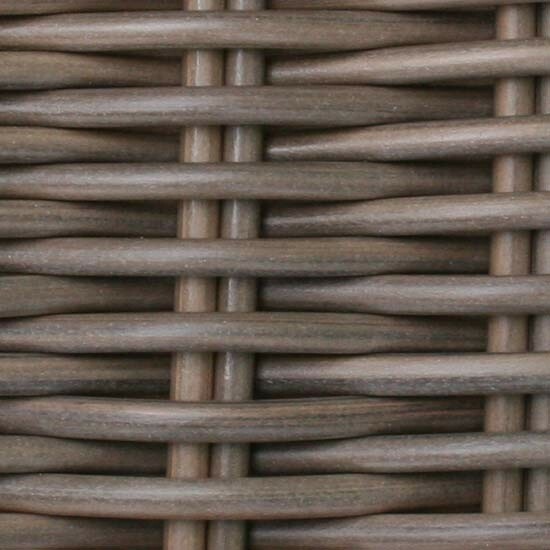 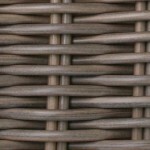 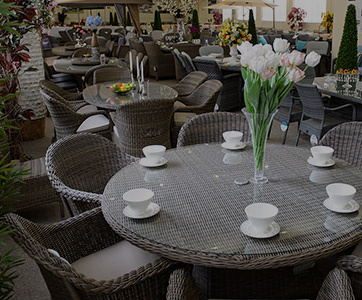 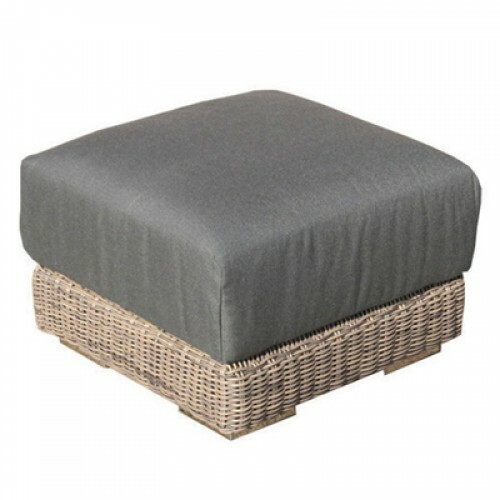 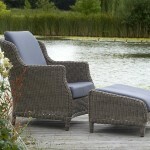 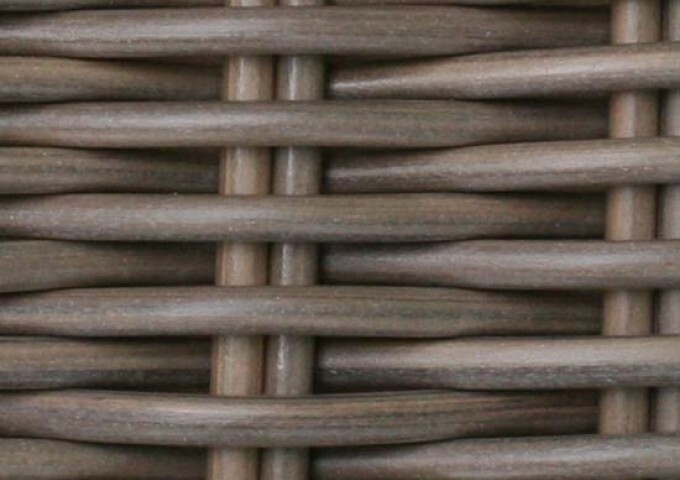 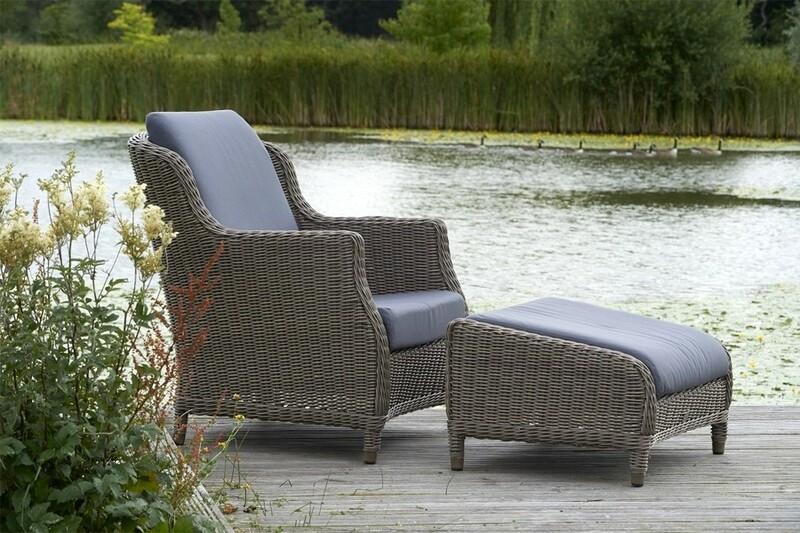 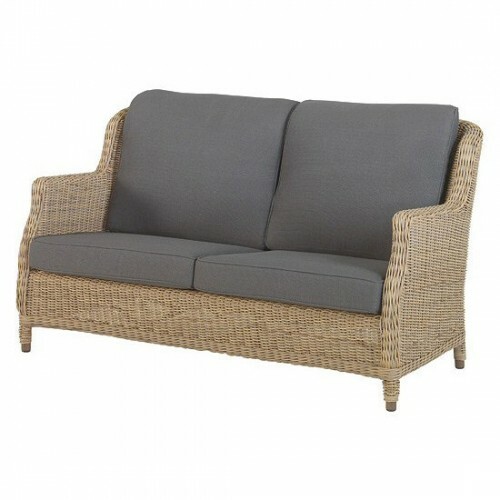 Put your feet up and relax with this hand woven rattan footrest. 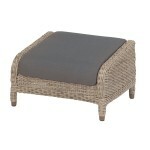 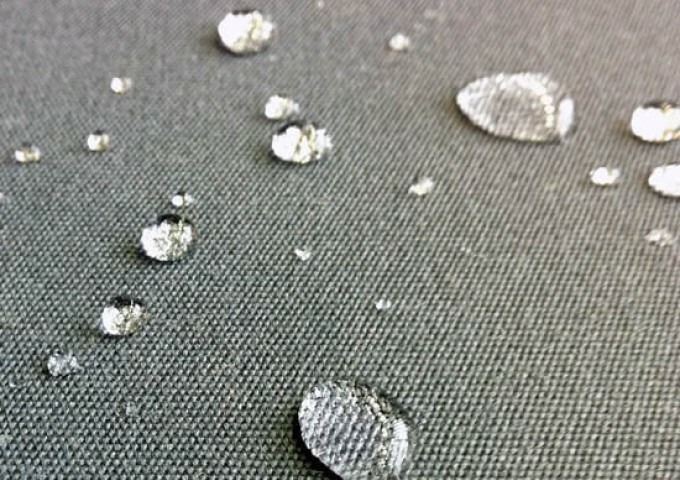 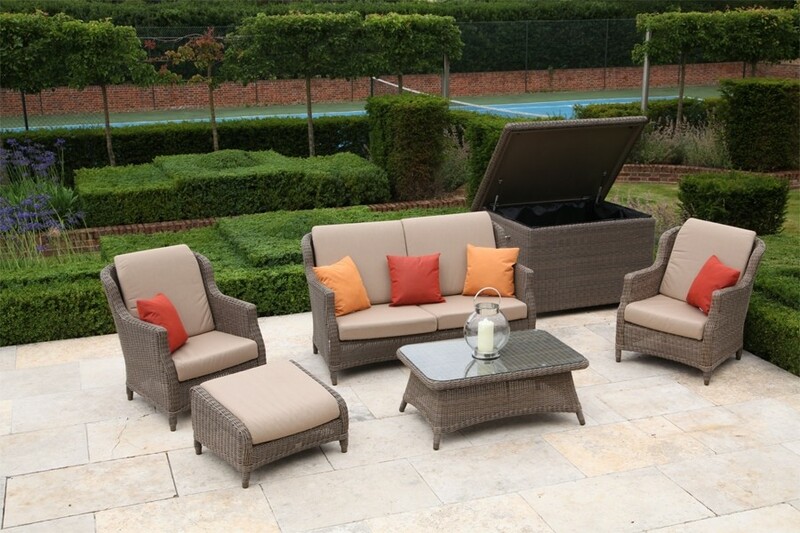 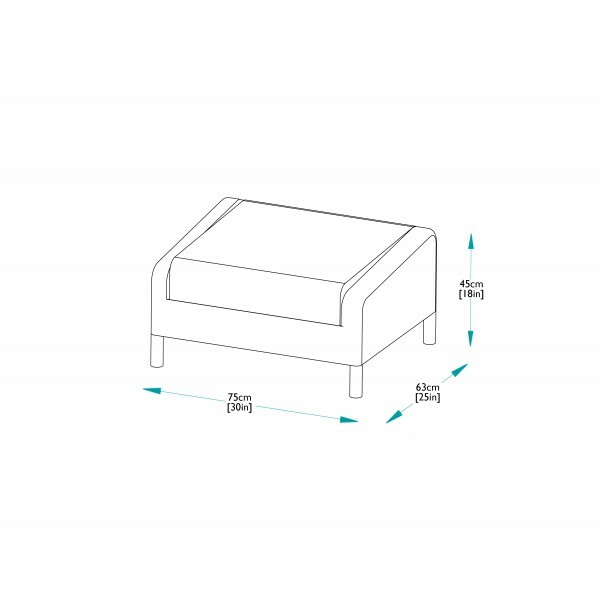 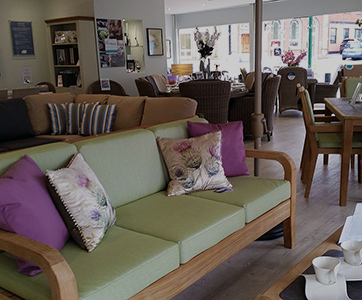 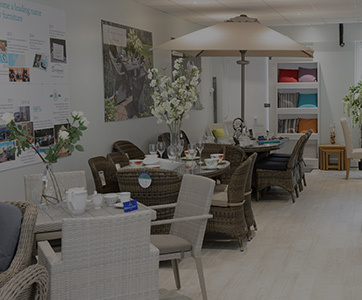 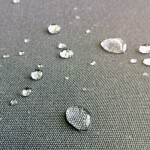 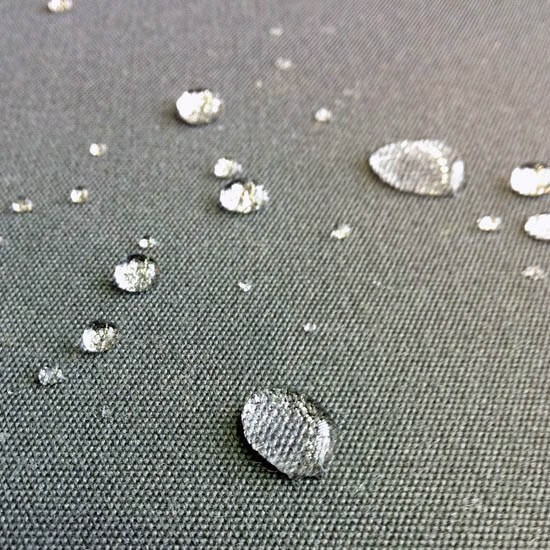 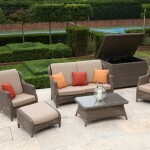 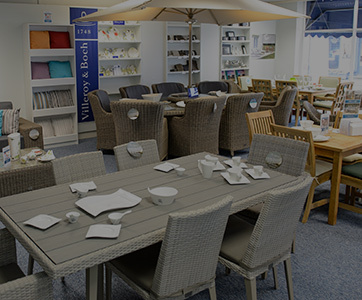 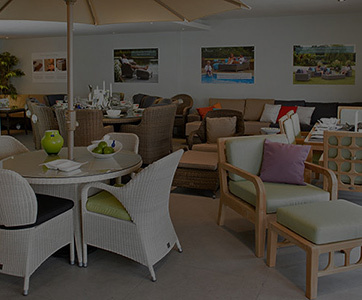 The Footstool is supplied inclusive with a fully waterproof cushions.